The main problem in the field of neutrino astronomy is the unambiguous detection and reconstruction of the neutrino induced signal. The KM3NeT collaboration with participants from Greece, France, Germany, Italy, Spain, The Netherlands, Ireland, and Romania have been designing a deep-sea neutrino telescope to be built in the Mediterranean. Dr. Christos Markou, Director of Research at NCSR Demokritos, is talking about their research on multi-messenger neutrino astronomy and what they expect to find out in the next years. 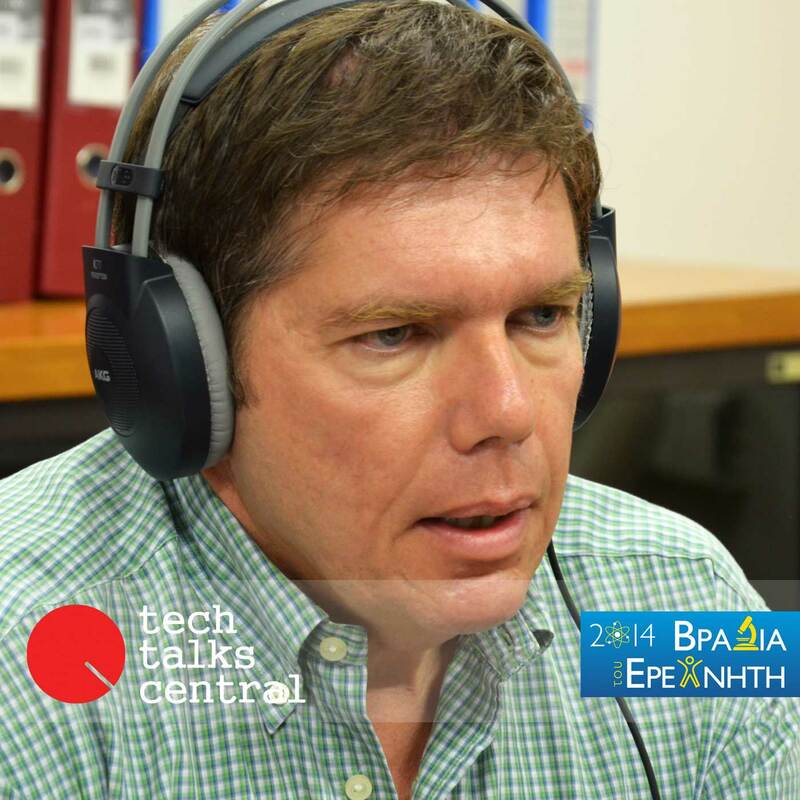 Interviewed by Sakis Triantafyllakis for Tech Talks Central. Dr. Markou got his Ph.D. from the Imperial College of Science & Technology, University of London, where he also worked as a research associate. He has also worked as research fellow at PPE Division, CERN, and as a research associate in the project “Nestor” of Athens University. Since 1995 he works in the Institute of Nuclear Physics of NCSR “Demokritos”, where today he serves as Director of Research. His research activities include the design, construction, testing and integration of particle physics experiments, analysis of data, neural networks, signal processing and computing science. He has participated in the “Nestor” experiment and is a member of KM3NeT consortium. He has been heavily involved in the development and implementation of Grid related technologies, participating in various European and national projects, and he has co-authored more than 350 scientific papers.